The new Chevrolet Silverado 1500, available in Val-d'Or, has been tested on the roughest roads to make sure that it can deliver the sturdiness, efficiency and safety that it is engineered for. The cabin has been crafted to provide absolute silence and comfort that you would want from a car. 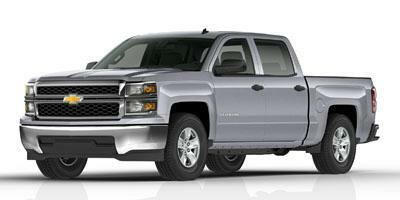 We offer a wide inventory of the new Chevrolet Silverado 1500 in Val-d'Or. The sales experts at our dealership are waiting to assist you. We also provide services like brake inspections, tire rotations and oil changes. 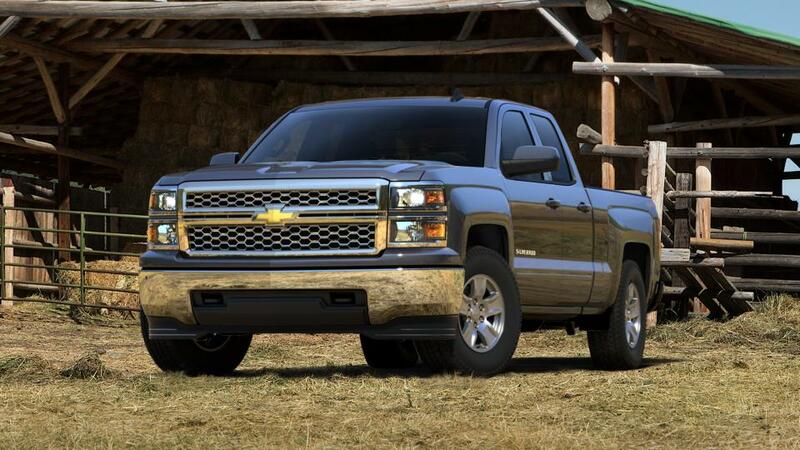 The new Chevrolet Silverado 1500, featured in Val-d'Or, shows you the true meaning of a pickup truck. This truck is equipped with a fully boxed interior steel frame and a flexible suspension system to provide maximum payload while maintaining the quality of your ride. Check out the exceptional offers that we’ve rolled out on your purchase. Drop by our dealership and test-drive the new Chevrolet Silverado 1500 in Val-d'Or today.